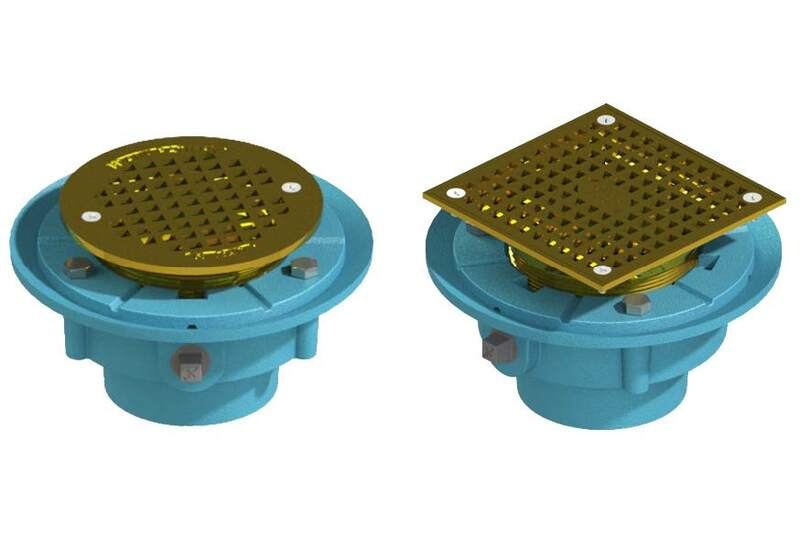 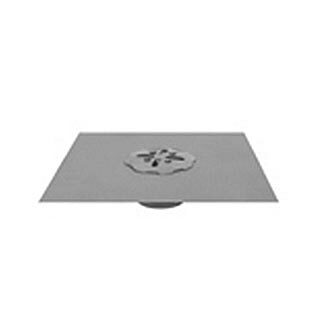 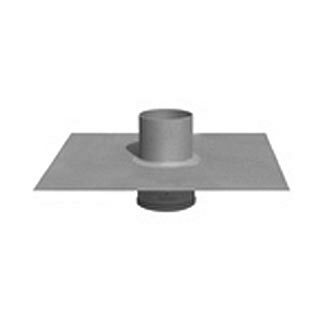 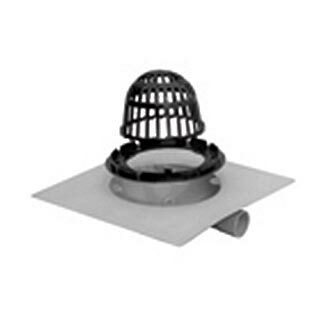 Tech Specialties® represents LSP’s reputation for innovation in the roof drain product line. 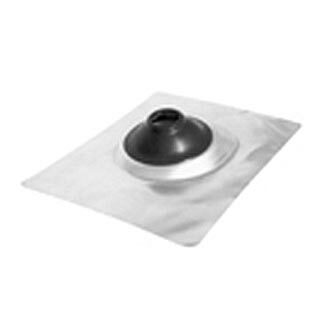 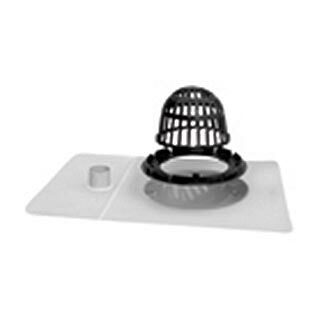 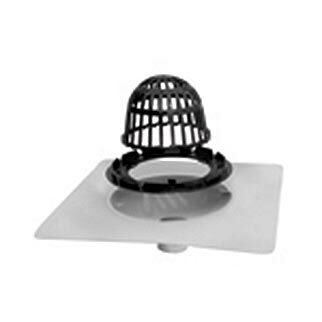 Its development of the Uniflex roof drain with membrane clamps created a revolution in roof drains. 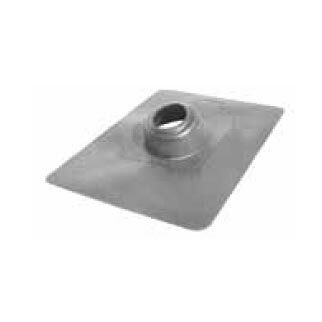 Tech Specialties® carries a complete line of roof drains to meet the toughest and broadest of installations. 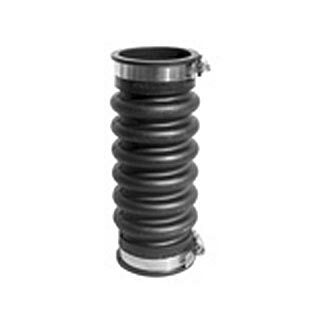 LSP acquired Frank Pattern™ which offers a broad line of cast iron drainage products. 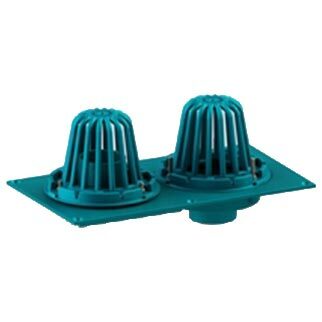 Frank Pattern™ has been in business since 1946, invented the “Instant Set” closet flange and was the originator of the baby blue color for cast iron drainage products. 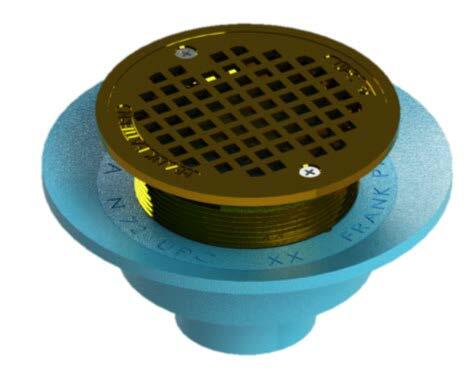 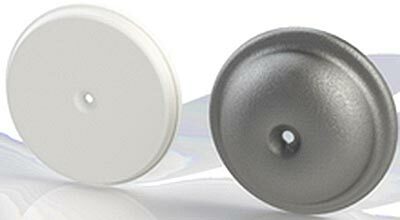 Frank Pattern™ provides LSP with a broad line of closet flanges, floor drains, shower drains, roof drains and cleanouts.